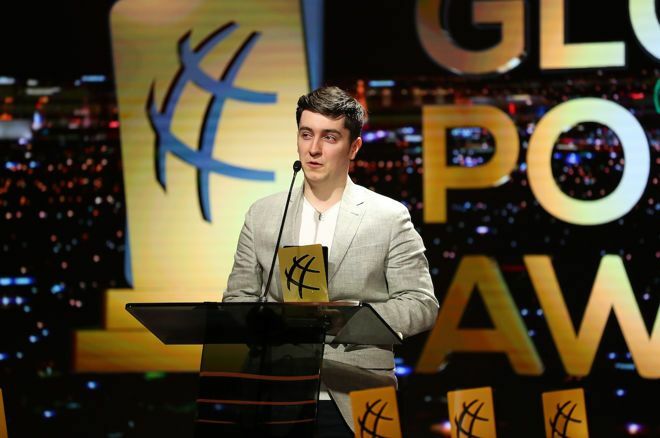 Last night, in the PokerGO studio in the Aria, Las Vegas, the Global Poker Awards ceremony was held. The inaugural event, a merger between the European Poker Awards and the American Poker Awards, awarded trophies in a total of 20 categories. Almedin “Ali” Imsirovic won the Breakout Player of the Year award while Justin Bonomo walked away with the trophy for Moment of the Year for his capture of the Super High Roller trifecta. The award for Tournament of the Year went, once again, to the World Series of Poker Main Event. Its winner John Cynn walked away with the Tournament Performance of the Year award.